That's how a Goldman Sachs banker described a sovereign wealth fund's understanding of the markets. A sovereign wealth fund mind. Yesterday in London the Libyan Investment Authority's case against Goldman Sachs opened before the High Court. It's the latest in a seemingly unending assault on banks' highly complex investments sold during the boom years. The legal approach is fairly novel in the UK at least. The LIA accuses Goldman Sachs of exerting “undue influence” to coerce it to enter into the trades. The difficulty for the LIA and other claimants in these cases is that the Courts tend to restrict each counterparty's obligations to the other to the specific contractual terms. And those terms you can rest assured say very clearly that the bank is not an adviser and the buyer, in this case the LIA, had better make sure it knows what it's doing. But of course these contracts like most contracts then were negotiated at a high level between buyer and seller and the small print was ignored. And nobody negotiating wants to admit that they don't understand how the investments work. You think it's embarrassing not knowing how a tracker mortgage works? It's far more embarrassing when you're in charge of investing $10 billion to admit to a room full of investment bankers that you don't know how an amortising swap works. 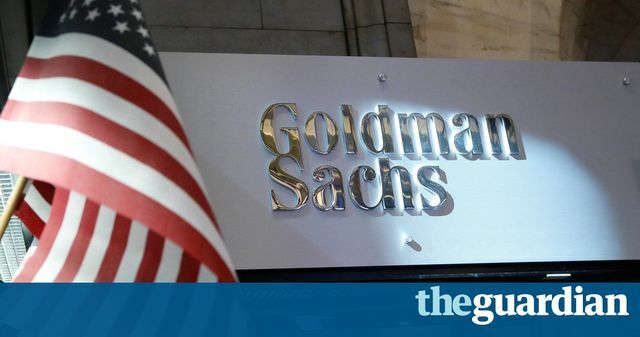 Goldman Sachs hired prostitutes to win Libyan business, court told https://t.co/ayFZaDn9CT Worth a skim if you have a moment.